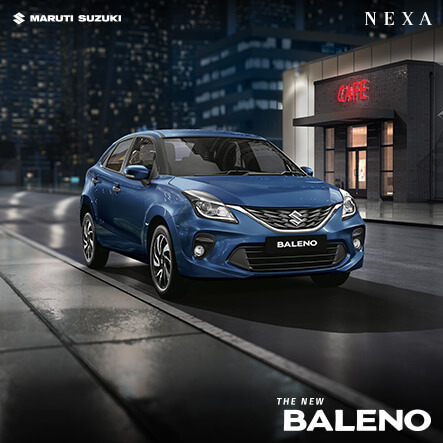 MATHURAROAD - NEXA | A New Destination. A New Experience. What defines your style? Well, it's got everything to do with what you do, wear, say and want to achieve. To be precise – your clothes, accessories, attitude, and of course, your car. Car? Yes, most definitely. 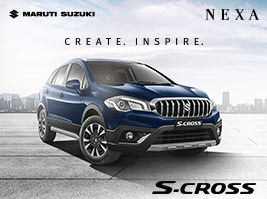 The brand that you drive exudes a reflection of your personality. 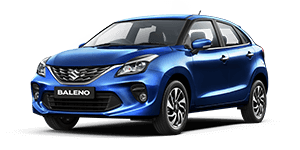 Nexa is one such invention that establishes you as a bold and ambitious trend lover, an achiever and a risk taker. 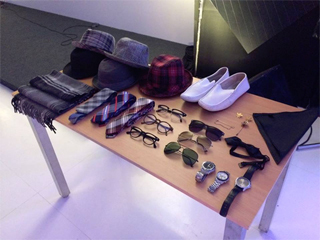 And with the sole goal to add more boldness to one's style quotient, Nexa partnered with GQ India, the ultimate fashion destination for men, and organized a style workshop, in Delhi on 24th September. 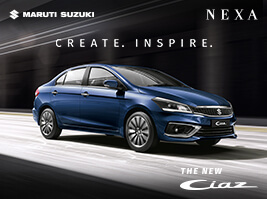 It showcased how Nexa is a true fashion-forward experience. It also became a platform to build the brand connect with GQ audience. The event began with Ambience Live Music amid glitz and glamour, truly living up to its purpose. The DJ sent all into raptures with great live music. Appetizing welcome drinks and finger food followed, adding the essential flavor to the fun evening. The guests had wonderful time, partying and rejoicing in the uplifting soft numbers artists played live to their hearts' content. Leading GQ stylist Gaurav Kalra made the evening all the more mesmerizing as he went on to crack the style code, enlightening all with some awesome fashion tips, along with answering the style queries of the MyNexa members with equal enthusiasm. The overwhelming response from the guests made the NEXA senior officials exceptionally elated. One of them took to stage, sharing his happiness and underlining the brand's association with fashion. Keeping the environment as peppy and fun as possible, the hosts also organized some engaging competitions for the guests, including best dressed couples, on-time couples, etc. Zealous folks evidently had a time of their lives, indulging in all these fun activities. The winners were presented with classy gifts, and all the attendees were given photo frames as souvenirs. 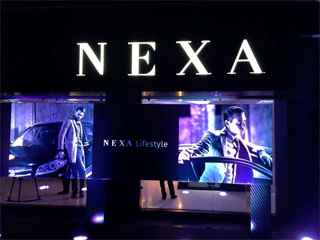 The Nexa GQ Style Workshop indeed turned out to be one absolute fashion extravaganza, sure to be etched in everyone's minds for a long time.